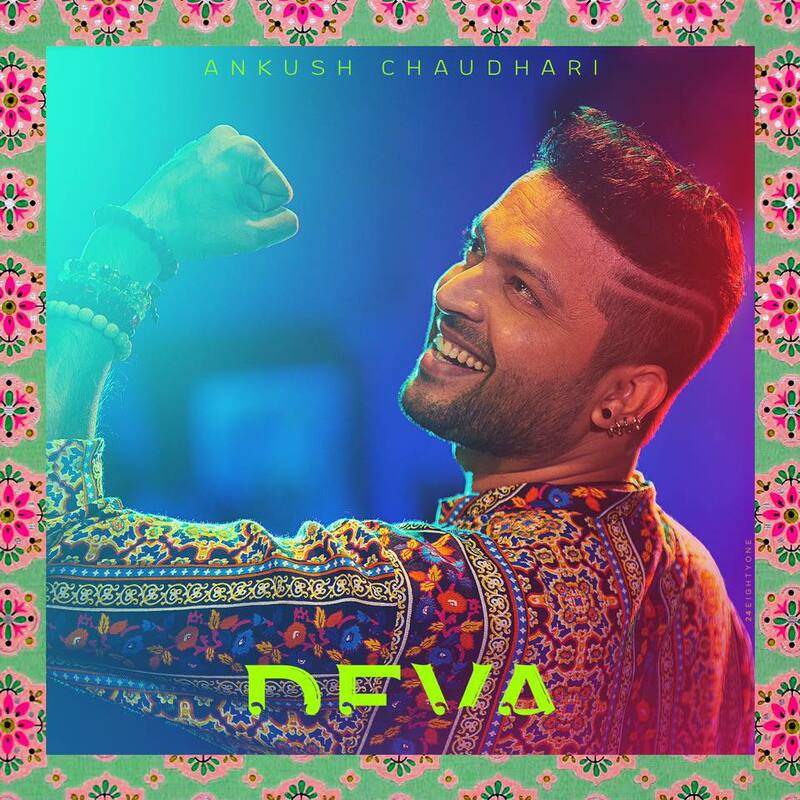 "Ankush Chaudhari" who started 2017 on high note with "Ti Saddhya Kay Karte" is all set to end year on high note with his upcoming movie "Deva (देवा)" releasing on 1st December 2017. The superstar "Ankush Chaudhari" who has given back to back hit's since "Duniyadari" will be seen in a lead role in Deva. The style icon 'Ankush' is already in news for his look in a movie people are going crazy over his style. 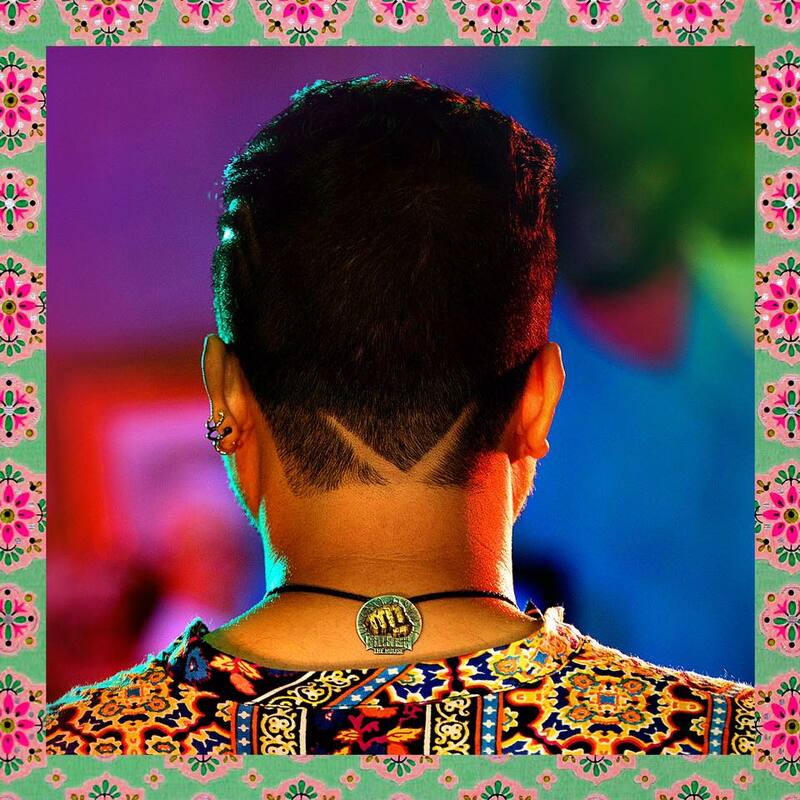 The upcoming film is directed by "Murali Nallappa" and produced by 'Innovative Films' in association with 'Promod Films'. 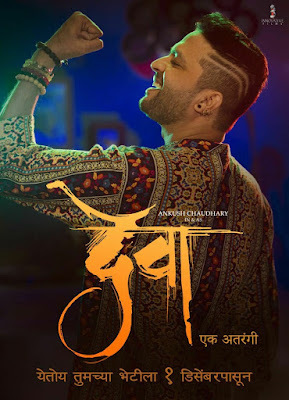 The songs in the movie is sung by top singers Sonu Nigam and Shreya Ghoshal, music for the film is composed by Music director "Amitraj". The film is still in post production others details of the film will be know very soon so stay tuned by than.